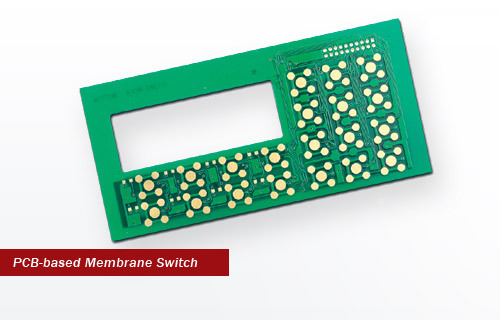 ElecFlex is a leading China-based professional membrane switch, graphic overlay and related products manufacturer located in Nanjing (Southeast China, close to Shanghai). 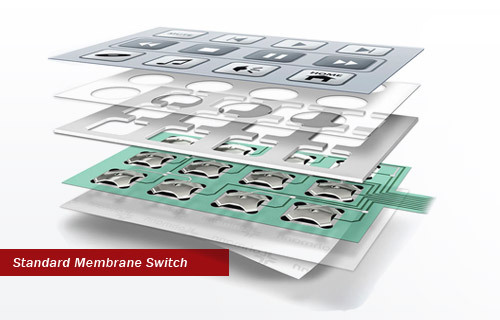 Excellent experience in manufacturing membrane switch for global clients for over 15 years is our strongpoint, that makes difference with our competitors. 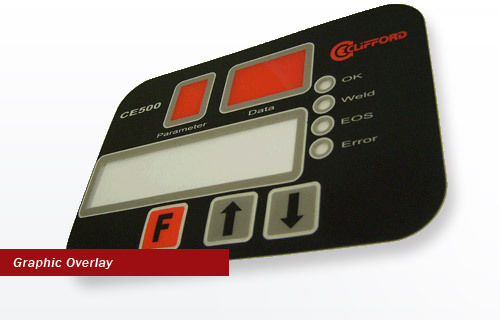 ElecFlex has an extensive understanding about US and Europe quality standard in membrane switch and related products. Well-trained team members enable us to meet all your needs on products.What's more, all your orders will be processed in our ISO9001 recognized plant. We are expecting the opportunity to hear your needs! TO REACH CANADA REPRESENTATIVE (MONTREAL)! 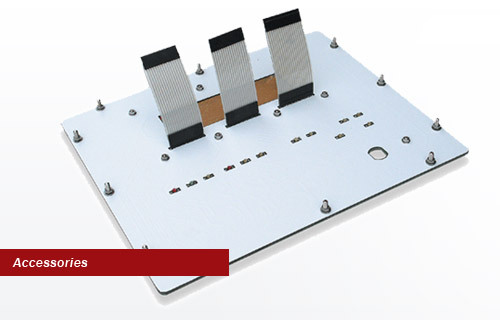 --That is why so many customers choose ElecFlex!